The cost of farm machinery and equipment can put a significant strain on horticultural and agricultural businesses. With so many other financial challenges to face in the agricultural industry, the last thing you want to come up against is releasing a large amount of capital to fund new farm machinery. 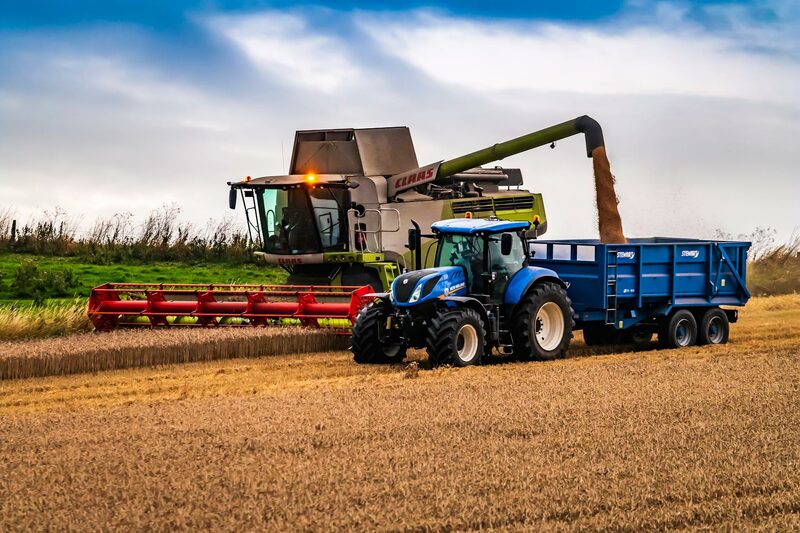 Our experienced team can provide agricultural finance solutions to help you reduce the risk of releasing large amounts of cash up front, and the opportunity to use the farm equipment and machinery required to support your business and to help it grow. By choosing an agricultural finance solution for the equipment you rely on, we can help you spread the cost to help you stay on budget and keep a healthy cash flow. At Maxxia, we know the ins and outs of the challenges that farmers face in the current economic climate. Our aim is to support the agricultural and horticultural industries so that farmers can access the funding they need, and invest in vital machinery. Whatever equipment or machinery you require, we can supply you with an agricultural finance package that is not only practical, but carefully factors in your business requirements. Whether you need to lease tractors, renewable energy equipment, milking parlours or crop sprayers, we can help you find the agricultural finance solution that specifically fits your needs. If you don’t see the agricultural equipment you require in the list above, simply get in touch with our team for a consultation. Our approach to farm machinery finance is flexible, and we can adapt to your specific needs. Our agriculture finance team will also provide support throughout the entire process, from the initial discussions as you plan and source your equipment, right through to managing payments and renewal. When you team up with Maxxia for farm machinery finance, you will receive advice on the best funding option for you, and a team with years of experience in asset finance to help you find the right agricultural finance solutions. With an approach to agricultural finance that adapts to your needs, we aim to help your business grow. We work hard to support you in funding high-performing farming equipment that suits your needs and your budget.